Maria Fareri Children’s Hospital offers a groundbreaking cardiac procedure that speeds recovery. For parents of children with serious heart defects, the prospect of open-heart surgery can be agonizing. To access the heart, the surgeon must open the child’s chest by sawing through the breastbone, a procedure known as a sternotomy. Then, following the surgical repair of the heart, the breastbone is reconnected with surgical wires, and the chest is closed. 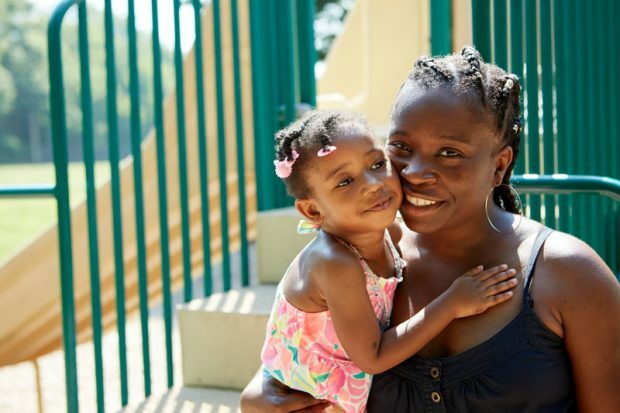 However, for families across the New York metro area, a groundbreaking new option is available. Khanh Nguyen, MD, Chief of Pediatric Cardiac Surgery at Maria Fareri Children’s Hospital, a member of the Westchester Medical Center Health Network (WMCHealth), uses a unique, less invasive and less traumatic surgical technique. Dr. Nguyen accesses the patient’s heart through the right side (a transverse axillary incision) rather than splitting the breastbone. This unique procedure leaves only a nearly invisible scar, and unlike other thoracotomies (chest-wall incisions), spares the muscles and reduces recovery time significantly, sending children home as early as one day after surgery. While patients who underwent a sternotomy may have to wait a few months for the breastbone to heal, the right axillary incision enables young patients to resume athletic activities within a few weeks. “We’re able to use this approach in patients ranging from infants up to adults in their 60s or older,” says Dr. Nguyen. Dr. Nguyen has performed this groundbreaking surgical procedure on more than 500 patients since 2005. 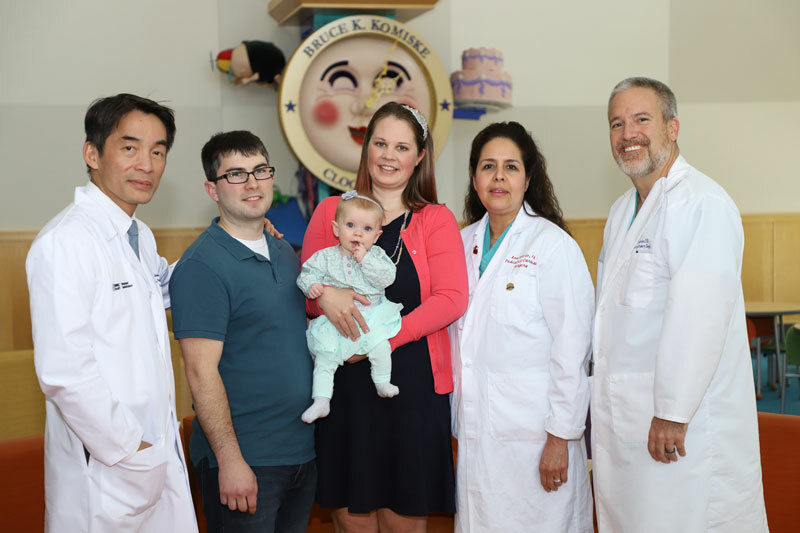 Three young patients ­­diagnosed with atrial septal defect or ventricular septal defect, more commonly known as “a hole in the heart,” recently received the surgery at Maria Fareri Children’s Hospital. Dr. Nguyen’s fast-tracking protocols allowed the patients to go home two to three days after surgery – and all three resumed normal activities within three weeks. 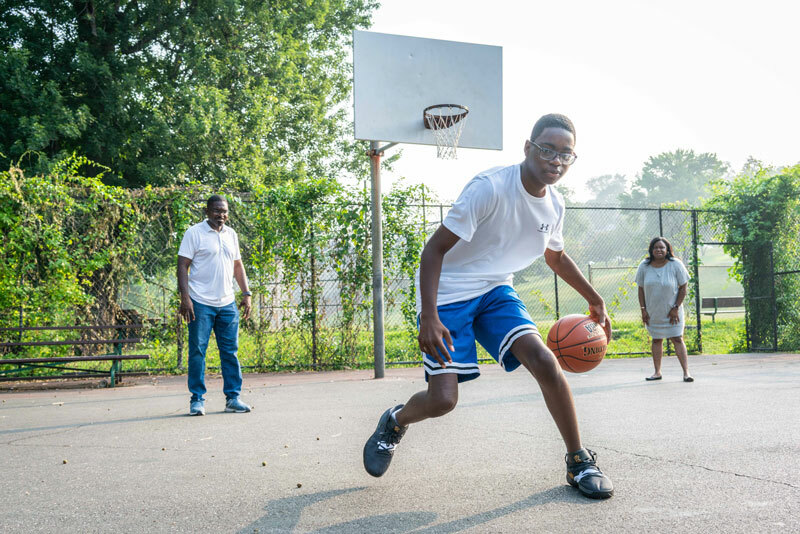 Robert Roseboro, 14, of Yonkers, was born prematurely, with a hole in his heart, yet he never had serious symptoms until recently. He felt tired, and his “heart hurt,” even when he wasn’t running. Dr. Nguyen determined his heart was enlarged and that a faulty valve was impeding his ability to function. Robert’s parents, Hazel and Robert, were concerned because Robert Sr.’s own recovery from open-heart surgery as an adult had taken four months.